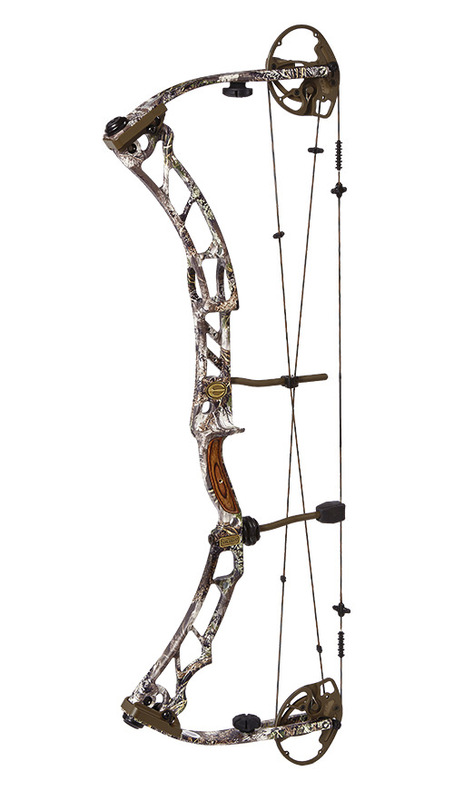 The Elite Energy 35 is one of the bows from Elite’s 2014 lineup and is considered by many to be the best bow of 2014. Shot by Levi Morgan, world renown archer, this bow is advertised as one of the most shootable and accurate bows on the market. Let’s look at the specs. The Elite Energy 35 has a very impressive, high quality look. The first thing you’ll notice is the riser cage that Elite incorporated into the very tall riser design of the Elite Energy 35. They claim that it adds strength and rigidity to the riser for a more accurate shot. The Energy 35 also has more parallel limbs compared to some of the Elite bows of the past. Overall we loved the look. All prior research aside, when we picked up the Elite Energy 35, we knew we were holding a special bow. The bow does tip the scale a bit compared to some other bows but thanks to an excellent grip and riser design, it feels awesome in our shooting hand. The performance of the Elite Energy 35 was the best of all of the 2014 bows that we shot. The bow has a super comfortable grip, holds really well at full draw, and is one of the most “dead in the hand” bows that we have ever shot. The draw cycle is very nice. While drawing, the bow eases nicely into its peak weight and then drops into a generous valley and solid back wall. The draw cycle has a large “dwell zone” which allows a little bit of creep without jumping into “shoot now” mode. After the shot, the bow doesn’t kick, tip, or jump like other bows at that IBO speed. Its amazing how dead in the hand this bow actually is. Overall, we believe this is one of the best compound bows of 2014 and it will probably be our choice for 3D, indoor, and hunting this year. 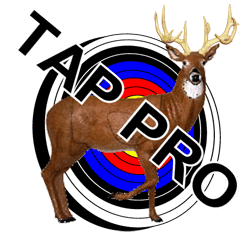 If you are in the market for a new bow, give this one a shot! We give the Elite Energy 35 a rating of 9.0 out of 10 stars. Long and forgiving ATA and brace height. One of the most comfortable and shootable grips on the market. Holds better than most bows at full draw. Has a respectable IBO speed of 330 FPS. 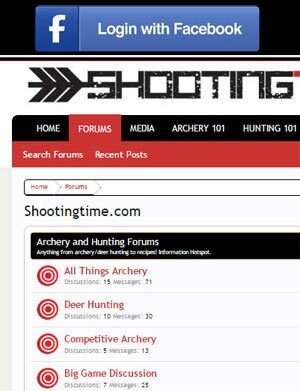 Is dead in the hand while shooting. Is used and endorsed by Levi Morgan. You have to take off the draw stops in order to press the bow on an EZ Press. 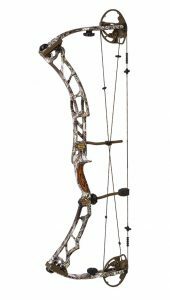 For more information on this bow visit Elite Archery’s website here.